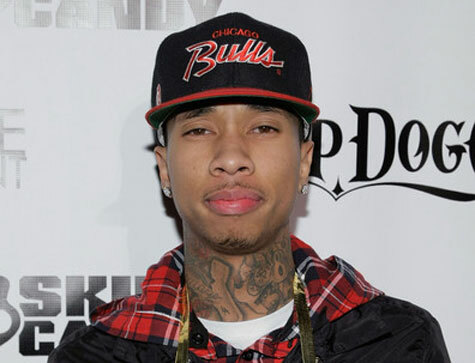 Tyga is preparing the masses for his December 20 release, Careless World: Rise Of The Last King, and is already building a ton hype with the popular single “Rack City.” He has unleashed the official track-listing and cover artwork for Careless World and can be viewed by simply heading through the jump! All of the featured artists have been confirmed and will find support from Lil Wayne, Nas and many more. Please head through to view everything and check out Tyga’s latest music video for the heavy-hitting club single “Rack City” right here on UTG. This is one video you do not want to miss.